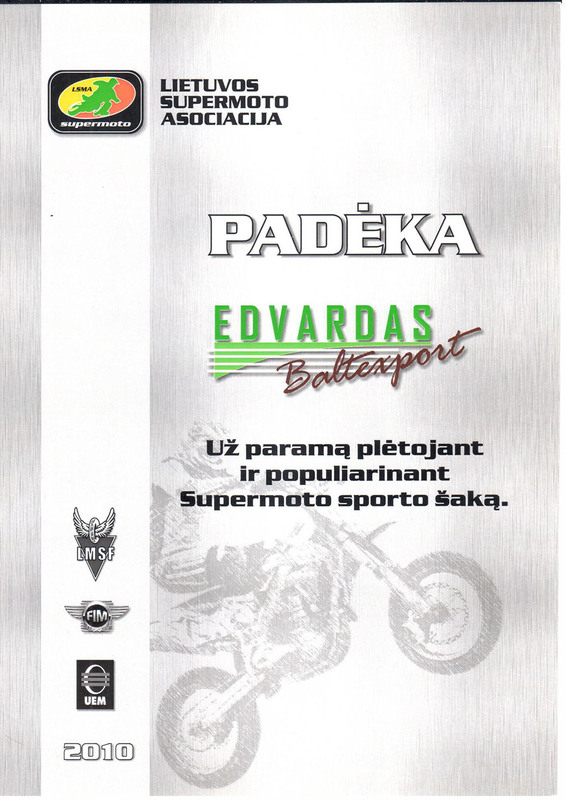 UAB ,,Edvardas Baltexport" is a manufacturing and wholesale company that sells plastic and aluminum windows and doors, interior and exterior window sills, installation tools. Company started its activity in 2008, and therefore today its staff are reliable and experienced professionals who always seek to ensure only the highest window manufacturing and customer service quality. 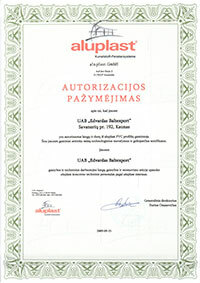 is a well known brand in Lithuania, which is linked to quality, reliability and - last but not least - longevity. 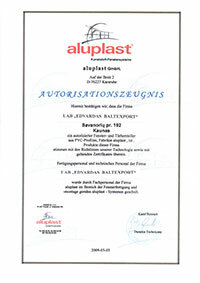 Our products are made from German aluplast profile, which is the fourth largest PVC profile manufacturer in the world. 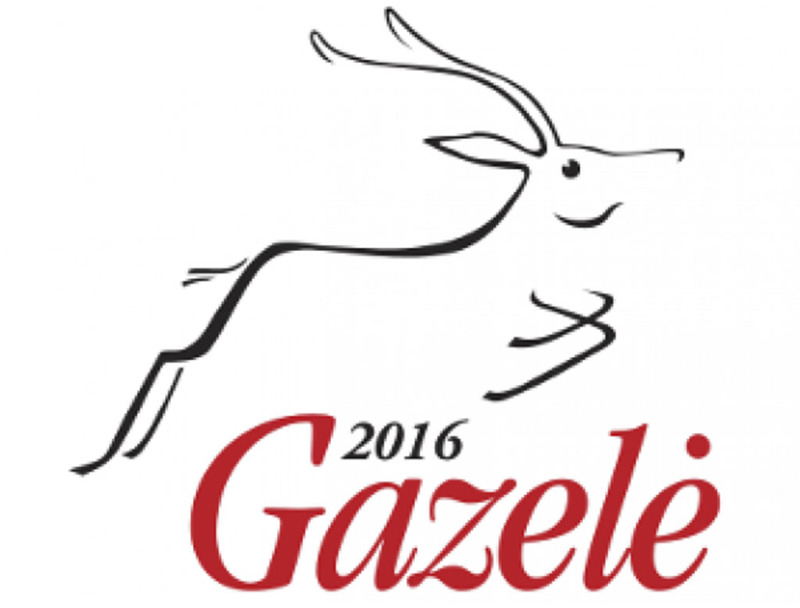 Continuous investment in production capacities, technology and innovation enables us to stay a leader among similar producers. 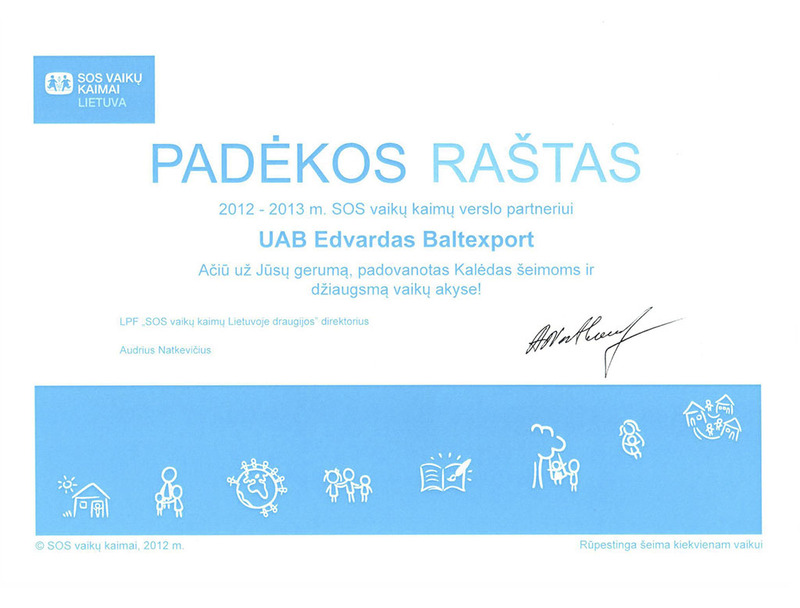 We are proud to note that our focus on customers has been evaluated for the second year in a row. 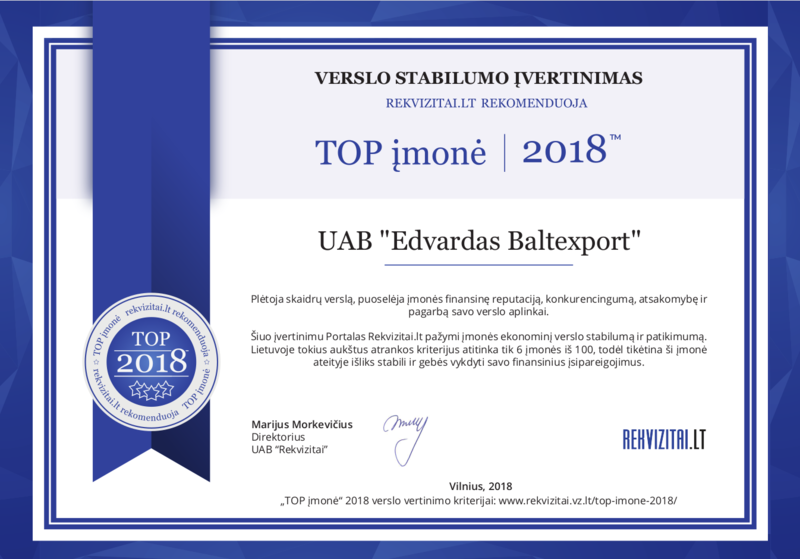 Our timely and responsible fulfillment of financial obligations was evaluated by a company "Creditinfo Lietuva" - in their organized credit rating calculations our company was granted two special certificates - "Strongest in Lithuania 2012" and "Strongest in Lithuania 2013". 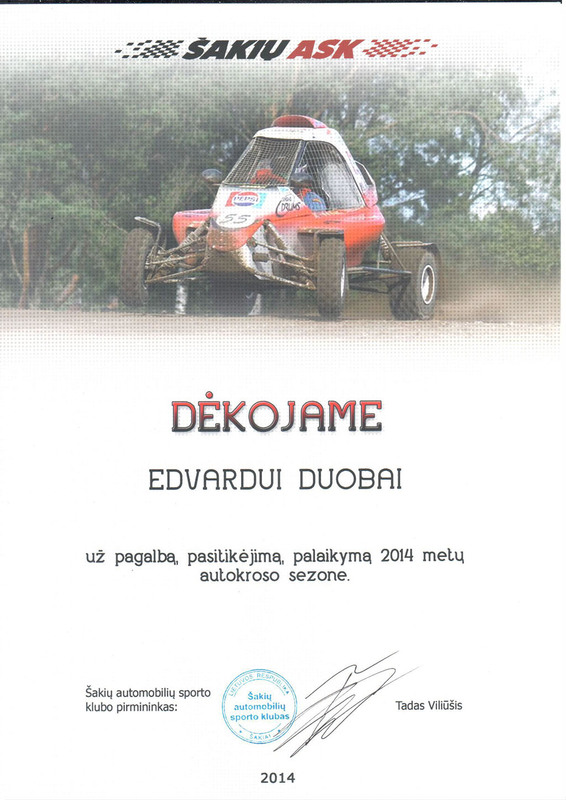 These certificates confirm to our clients and partners that we are very reliable in fulfilling our financial obligations. 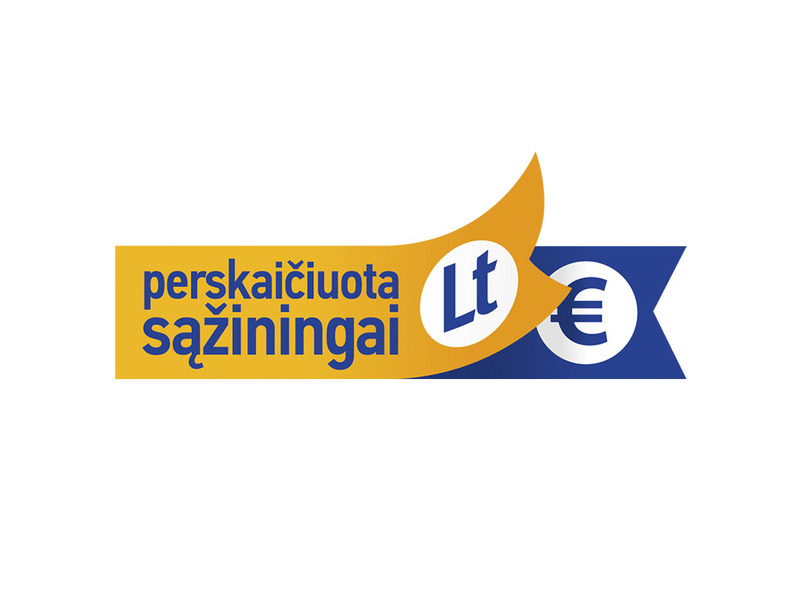 The most important evaluation criterion for these certificates is a high –solvency rating, which indicates a low predicted probability of default in 90 days during the coming 12 months. 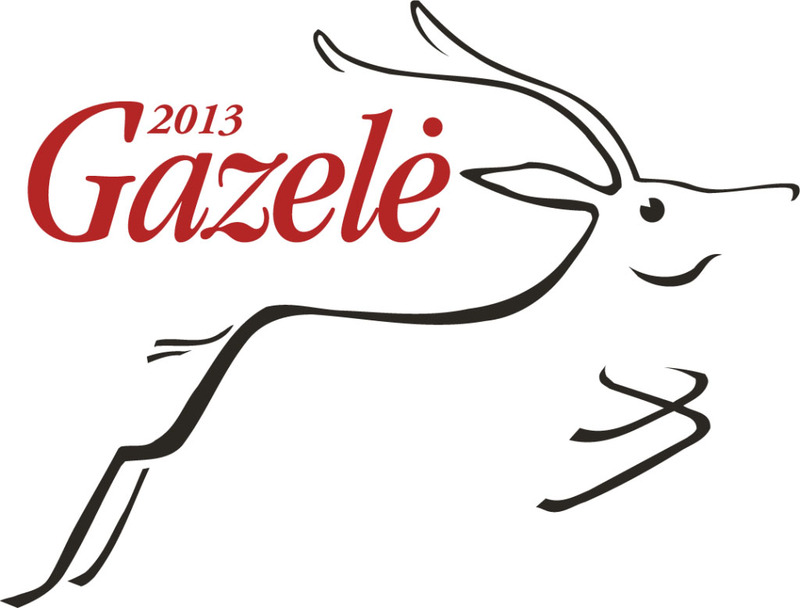 Also we have been granted with a "Gazelle 2013" award. 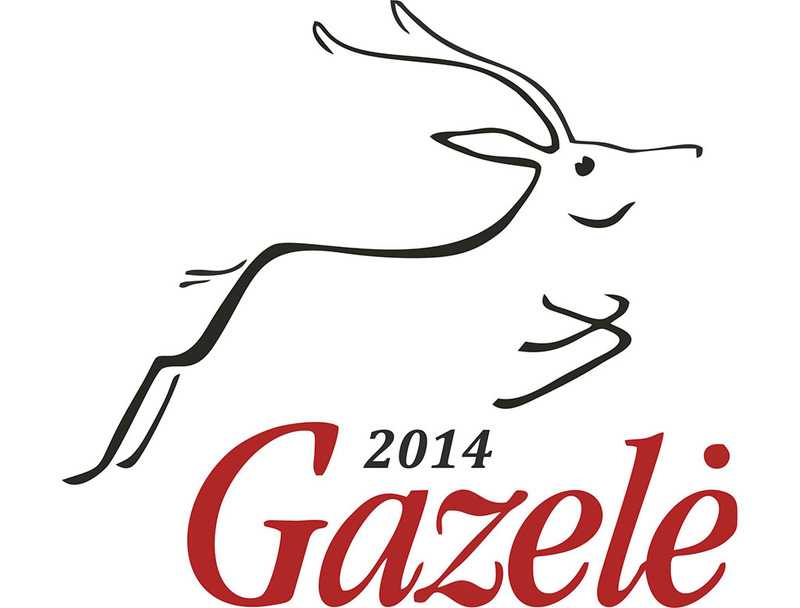 This award is given to companies with a growing turnover over 4 past years. An important criterion in evaluating companies is transparency and publicity - consent to publicize financial results. 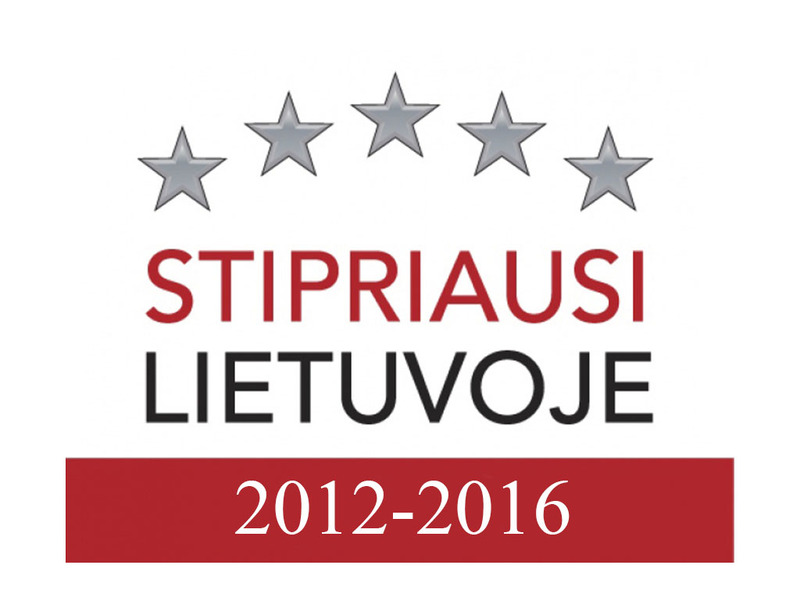 This award means quality - as well in Lithuania and other countries.